Columbia, MO- October 24, 2012 – Concannon Plastic Surgery and Medical Spa presents their 2nd Annual BOO-tox event Tuesday, October 30 from 9:00am- 5:00pm. Concannon Plastic Surgery and Medical Spa have throughout the years continuously worked to keep up with the ever-changing demands of what patients want. For this reason their annual BOO-tox event is back by popular demand. For the one-day-only event, CPS will be offering great specials on all Botox, Fillers, and Dysport. In addition, the world- class spa is offering an unbelievable deal on the Vi-Peel skin care treatment, a new generation facial peel. The event will also provide free food and drink, free chair massages by their very own certified massage therapist, and a free Halloween costume contest. The winner, as judged by a celebrity panel, will receive a $500 gift package. Concannon Plastic Surgery opened their facility for business in the spring of 2007, serving thousands of patients ever since. Their goal is to provide patients with exceptional surgical care safely, professionally, and at a reasonable price. Dr. Matthew Concannon has been involved with plastic surgery research, education, and clinical excellence for over 25 years. The facility is also a premier Medical Spa & Laser Center, offering world-class treatments with experienced nurses and aestheticians. Some of their result- orientated services include the finest in laser treatments, facials, chemical peels, Swedish massage, hand and foot details, airbrush tans, photorejuvenation, mineral makeup, prescription skin care products, and much more. 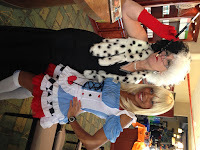 Halloween is one of Concannon Plastic Surgery & Medical Spa’s favorite events. 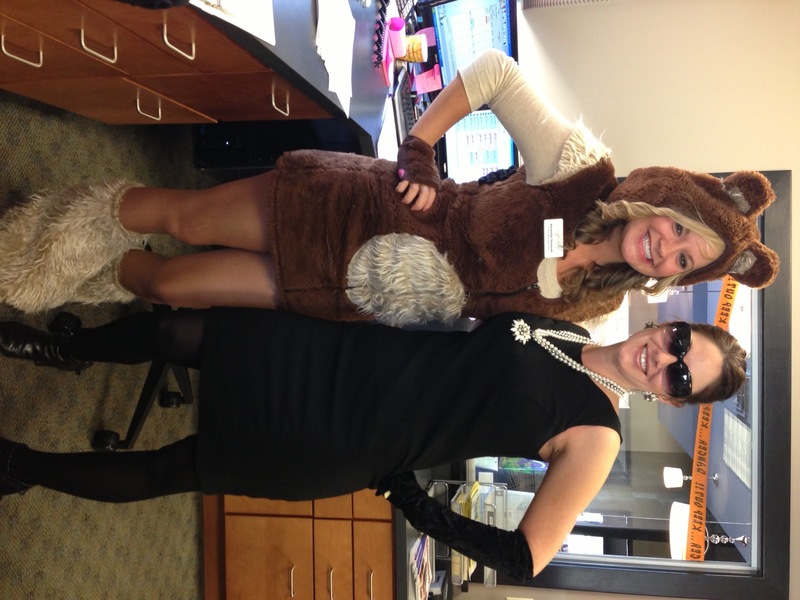 Not only do they encourage patients to get into the Halloween spirit, but you will also see the staff dressed to impress in their very own Halloween best. Dr. Concannon is known for his over-the-top Halloween costumes. Last year he was the infamous Jack Sparrow… this year, the super-surgeon dressed is dressed as superhero, Batman. Check out all of the great pictures and updates on the Concannon Plastic Surgery & Medical Spa’s Facebook page. You can bet the event will be even bigger next year…so start your costume search now! Halloween is the CPS staff’s favorite time of the year, and they look forward to sharing the festivities with the public!